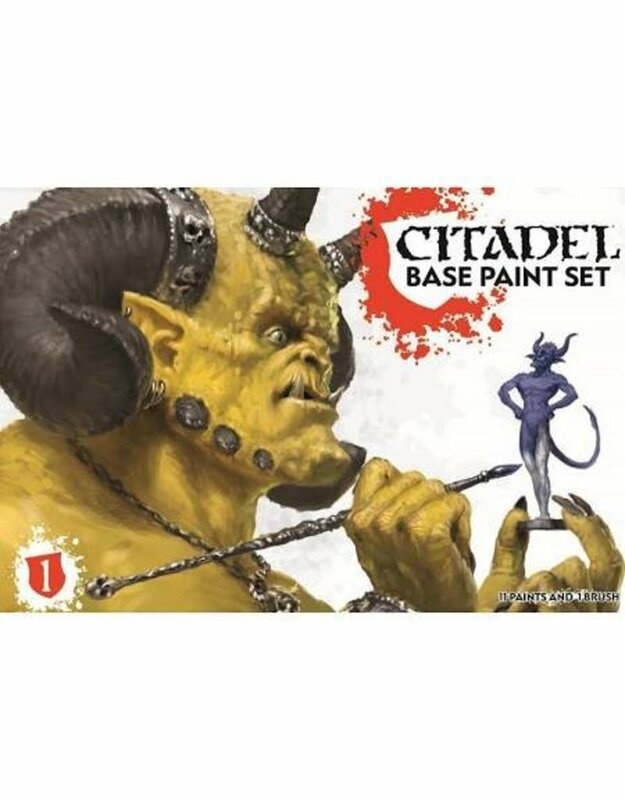 Buy Cheap Citadel Paints Now, Get 10% Discount Off RRP and Free UK shipping over £75! Citadel Base Paints are the foundation upon which a good paint job is built. Whether you’re painting miniatures for display or for the tabletop this paint set is the perfect starting point.